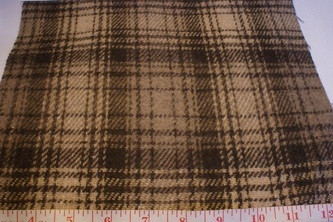 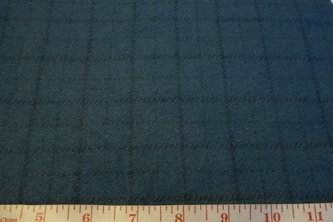 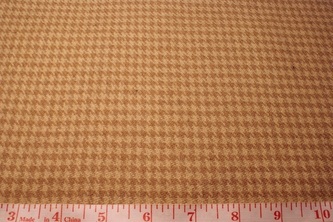 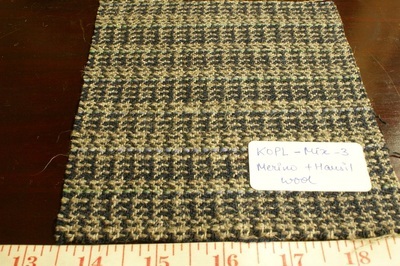 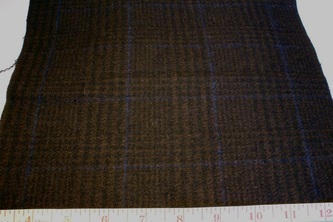 WOOL PLAID & WOOL FABRIC - Our wool collection includes Fabric made from 100% wool and a mix of wool and other fibers. 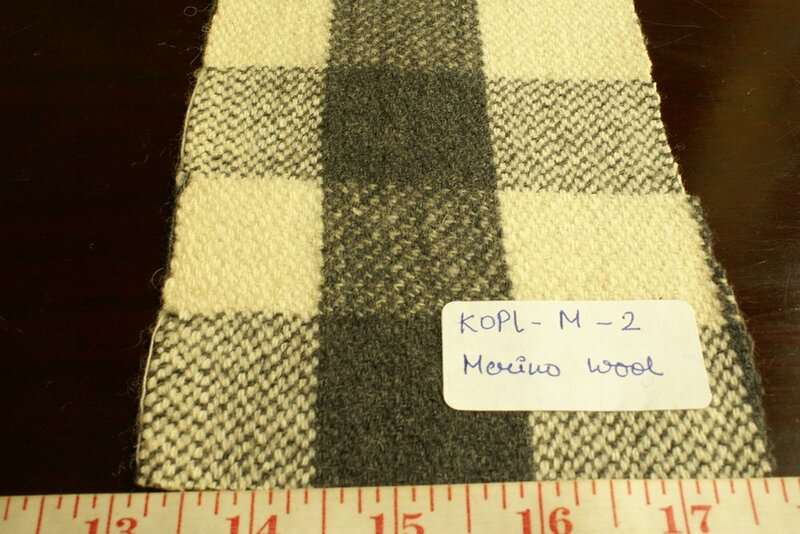 Our wool originates in India, where it is woven & knit into fabrics like wool plaid, wool checks, tartan plaids, tartan checks, wool tartan, wool houndstooth, wool tweed, boiled wool and wool jersey, to name a few, as well as suit fabrics in wool and blends. 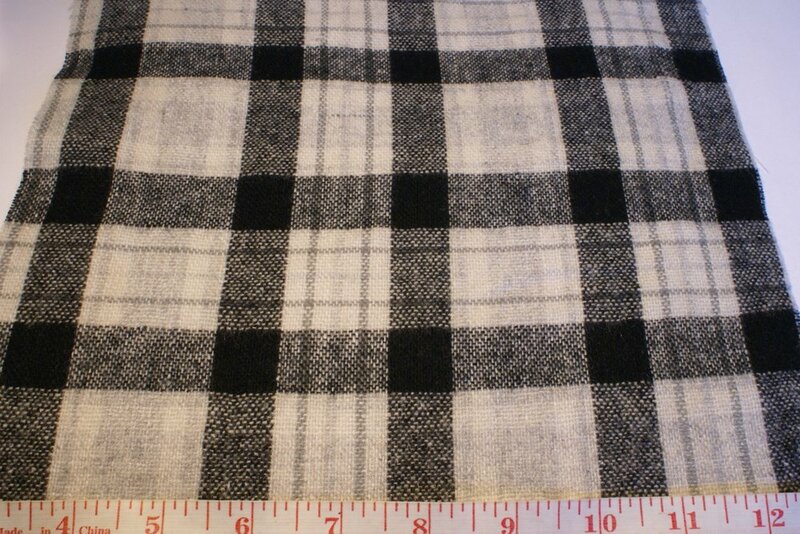 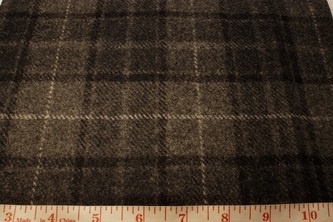 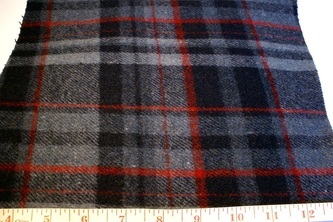 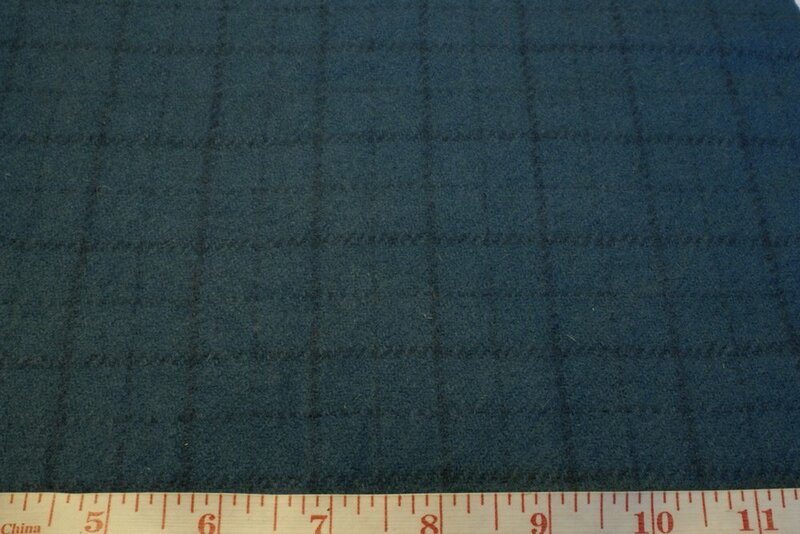 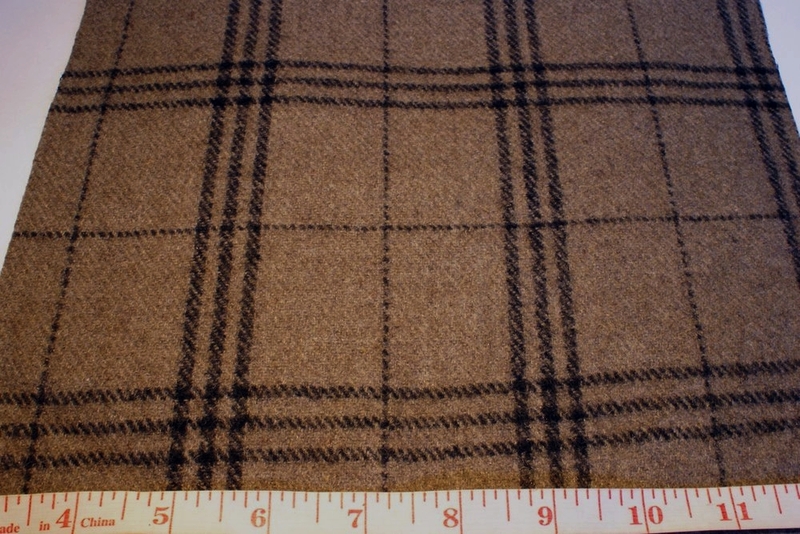 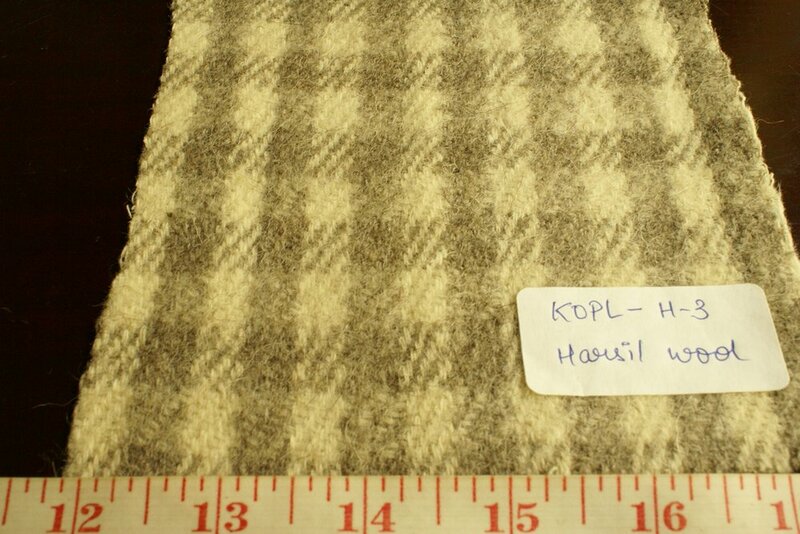 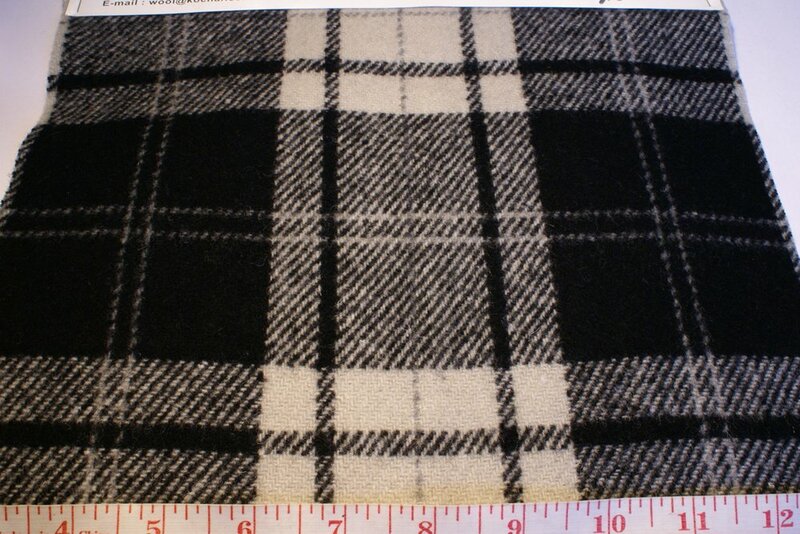 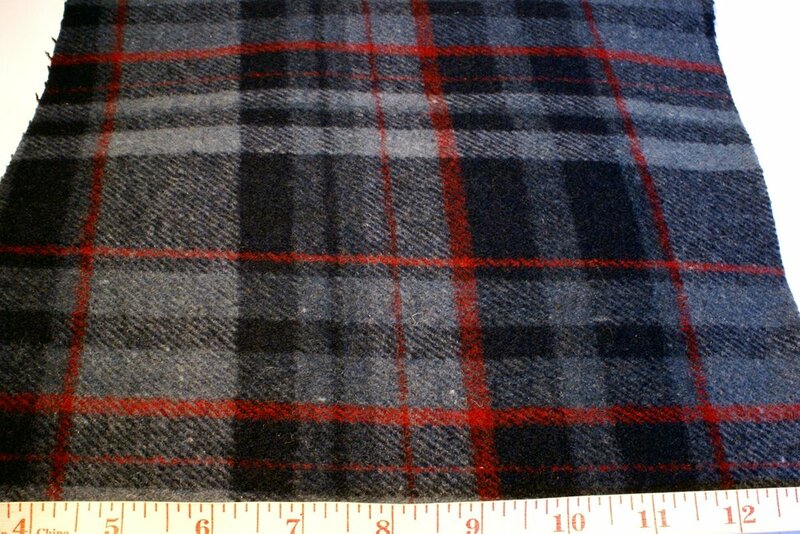 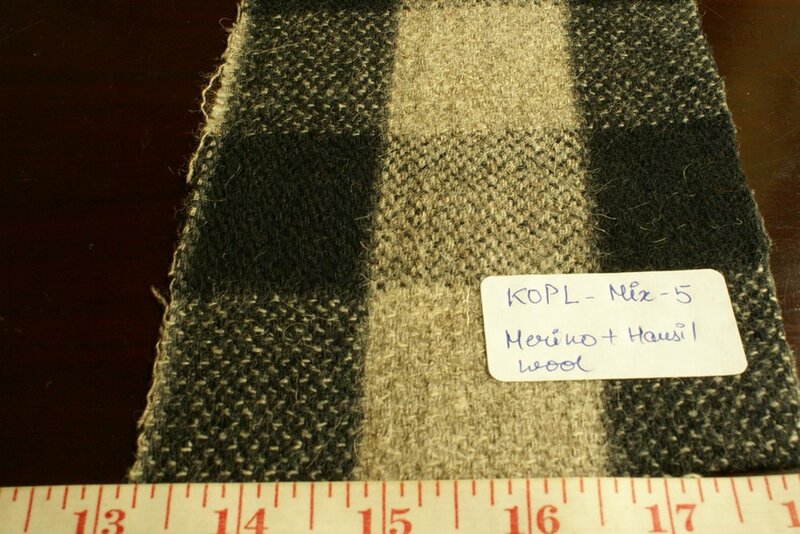 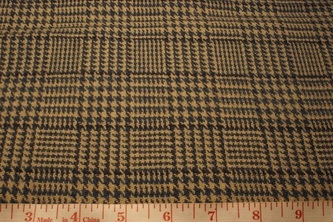 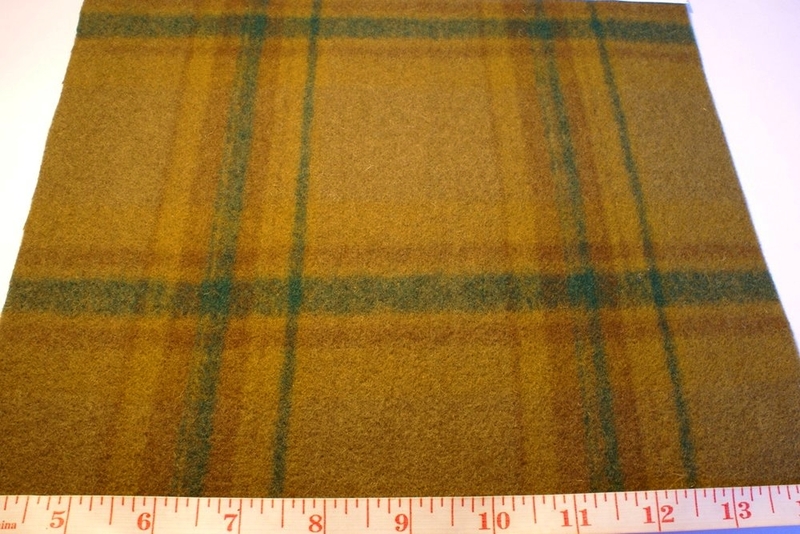 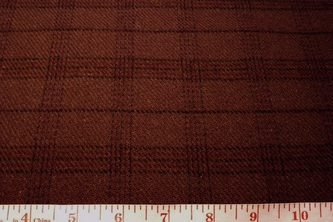 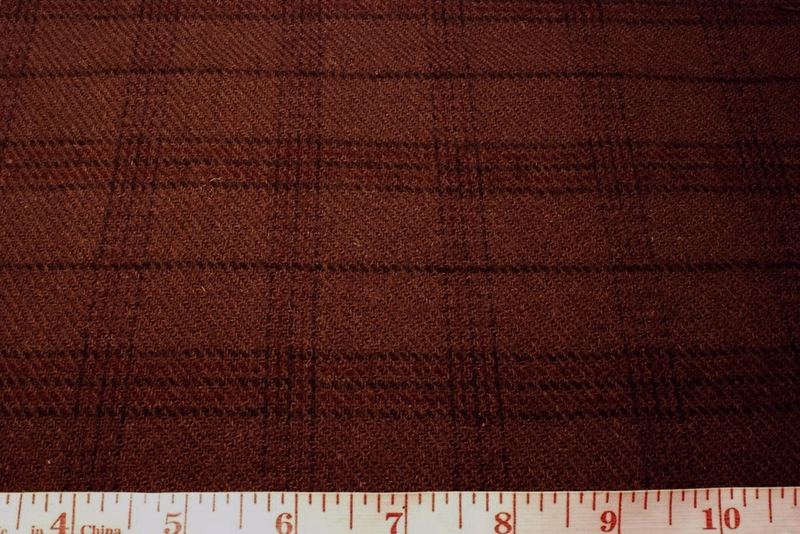 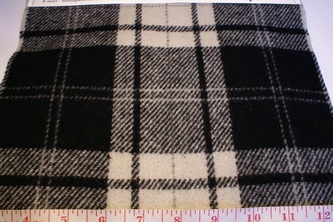 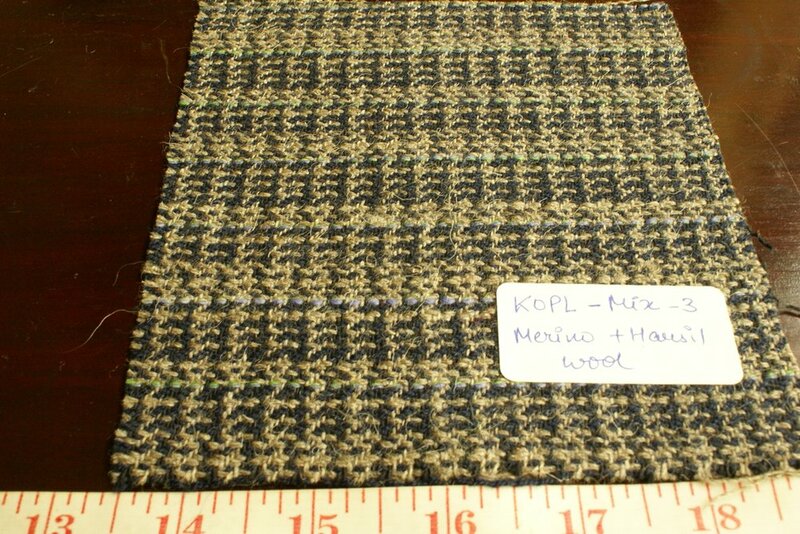 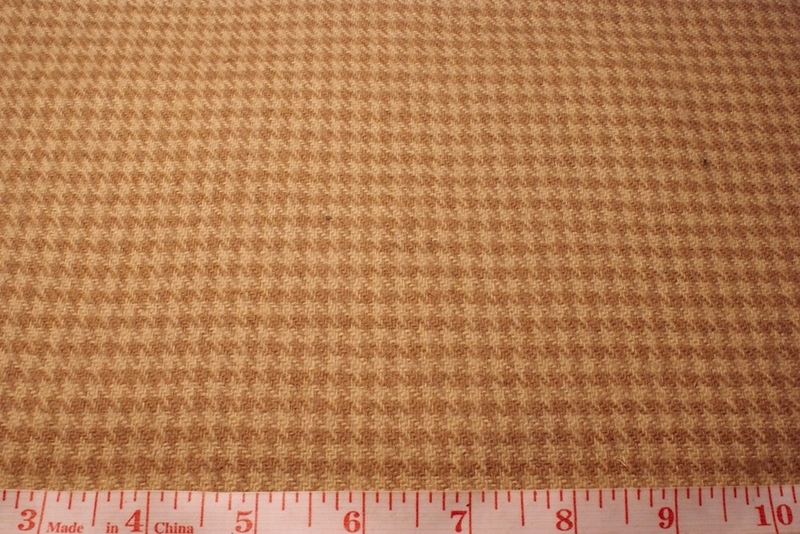 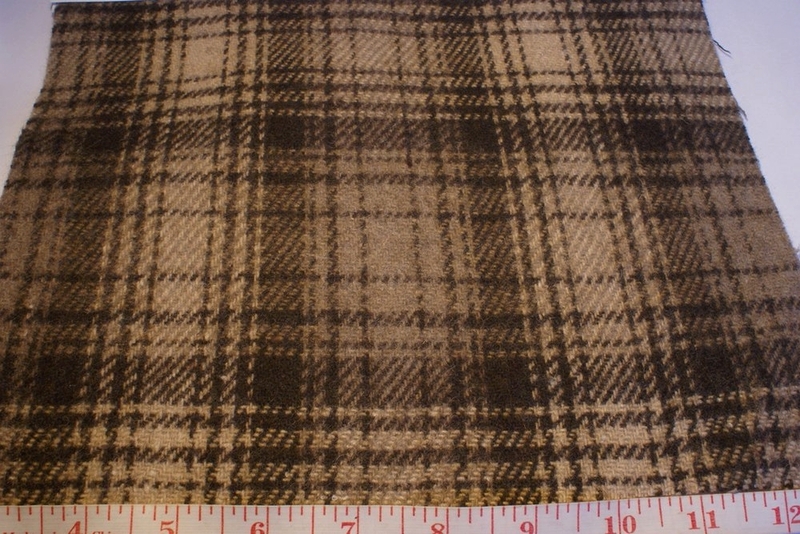 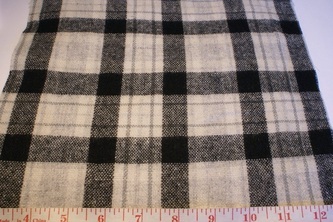 Wool plaid fabrics are available in several patterns of plaid or checks, and are in various thickness and weight, all suited to different purposes. 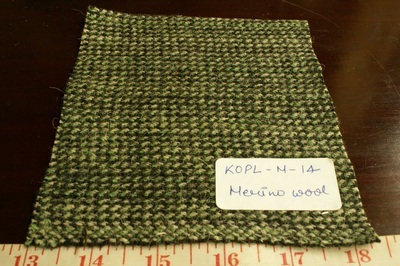 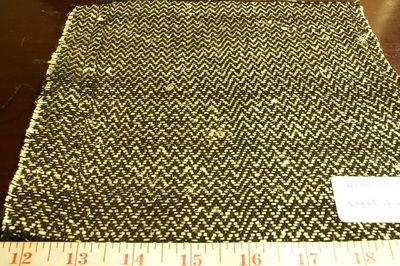 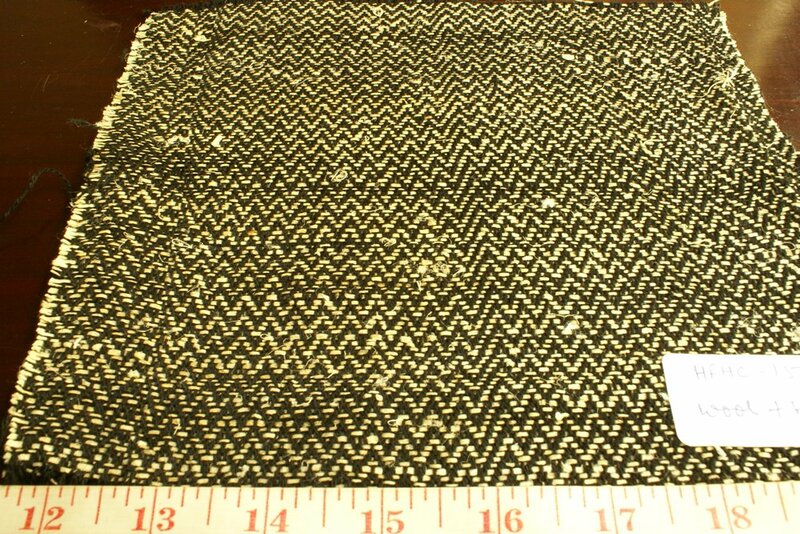 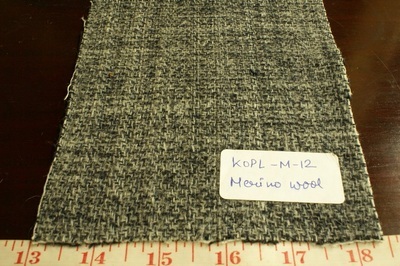 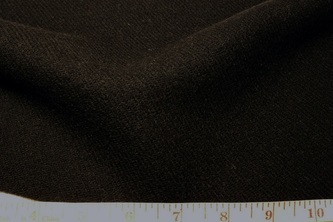 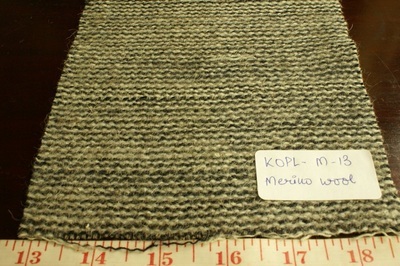 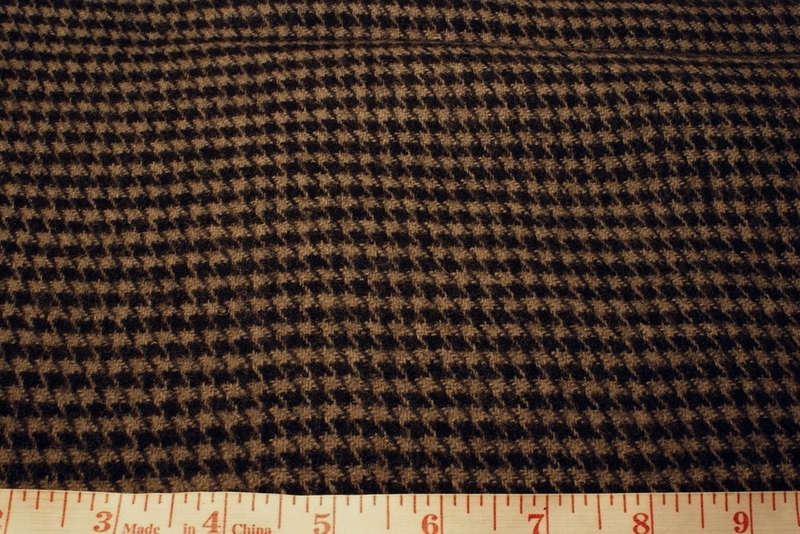 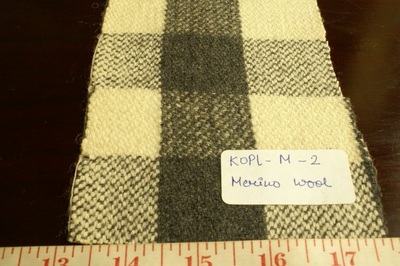 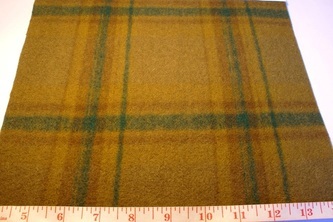 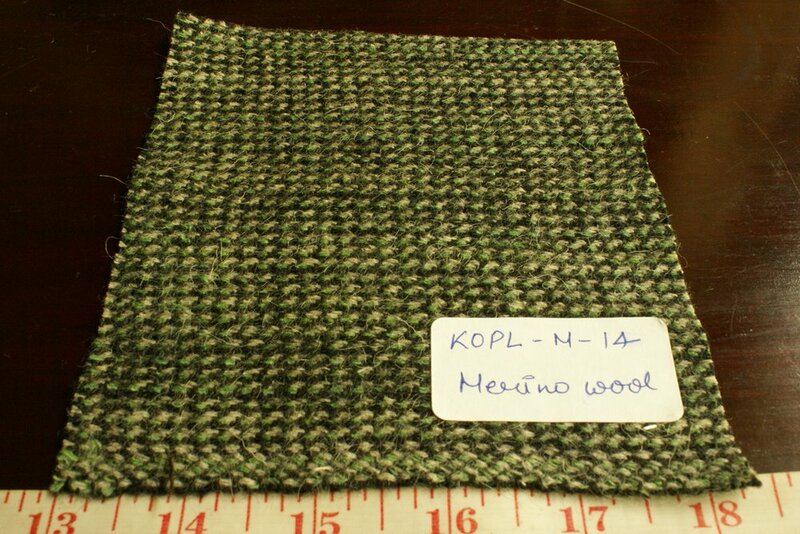 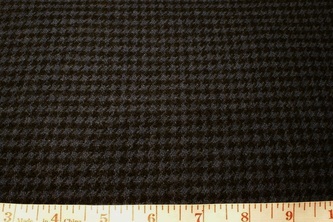 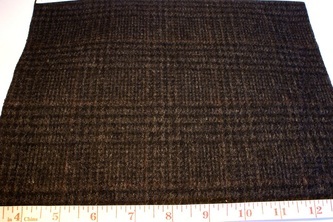 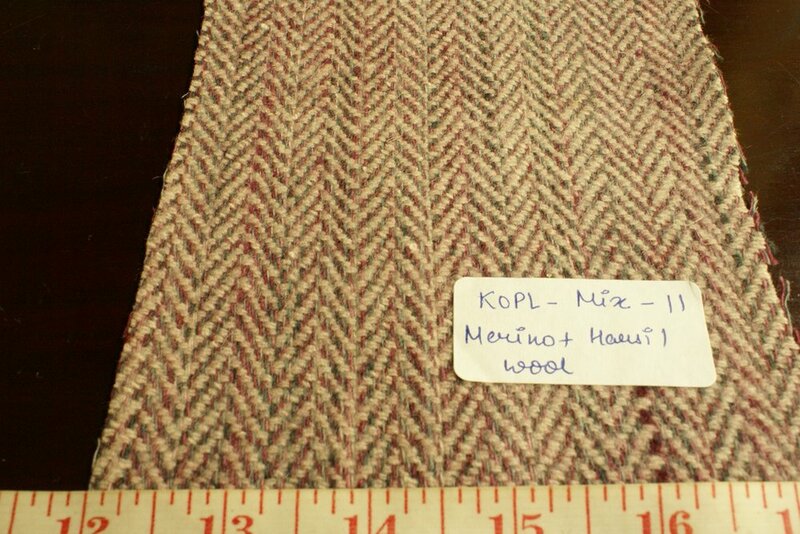 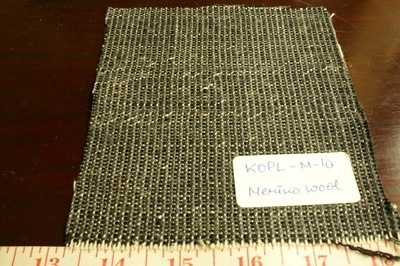 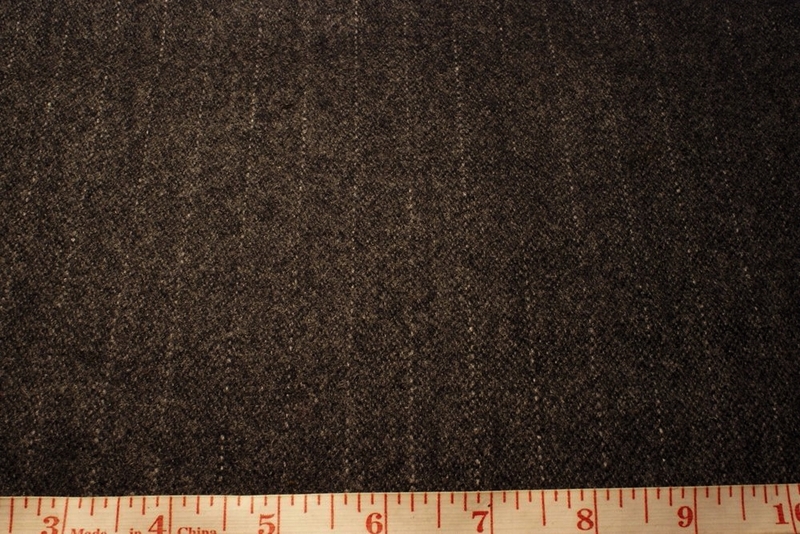 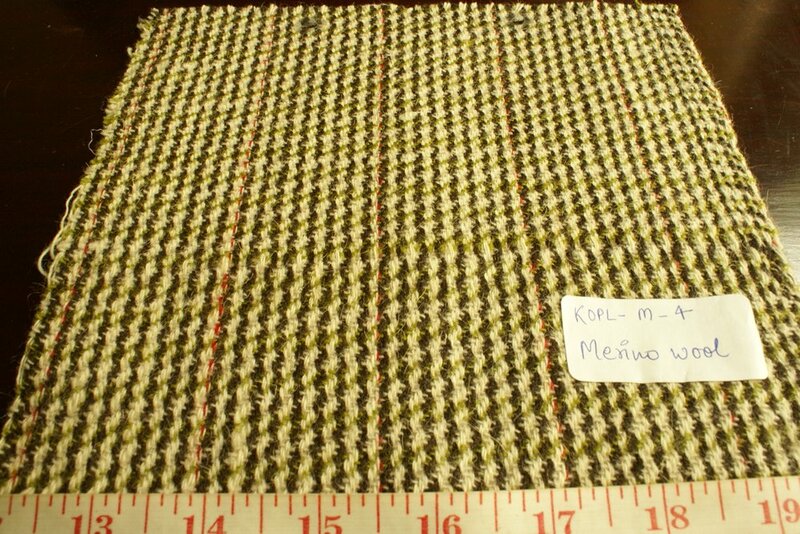 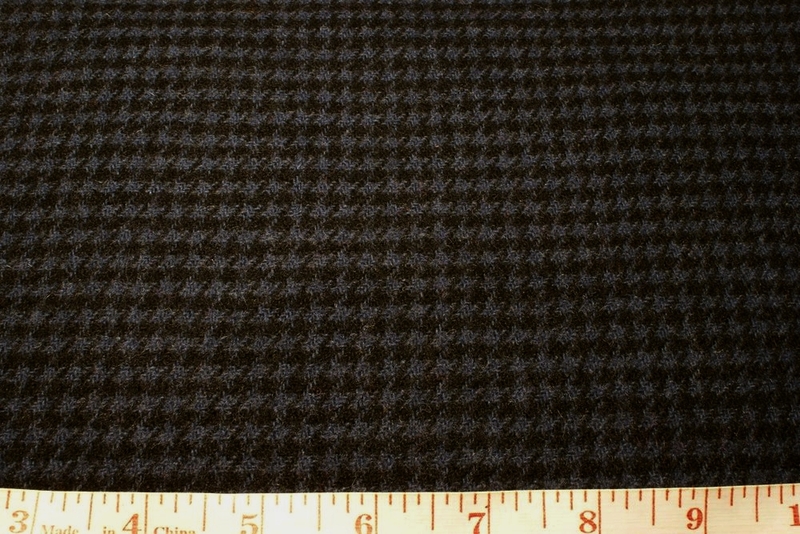 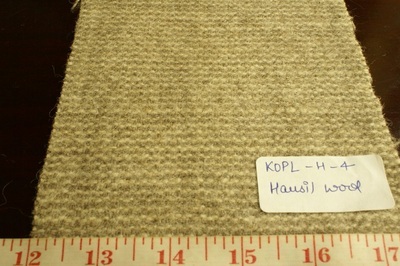 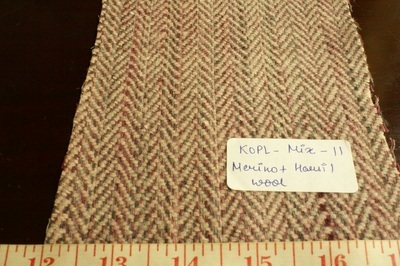 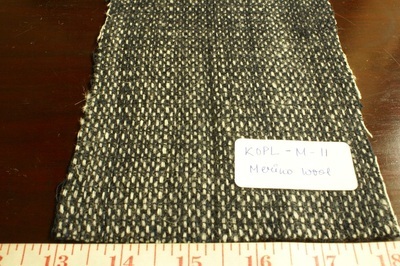 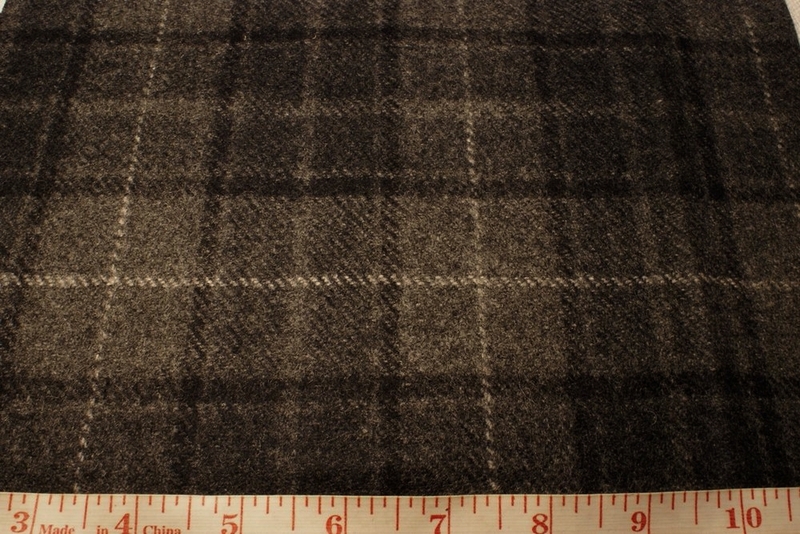 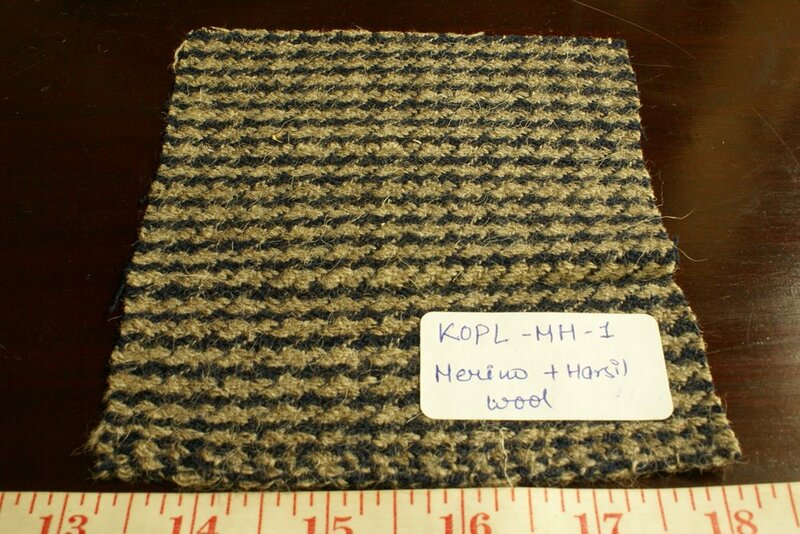 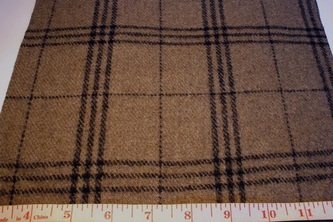 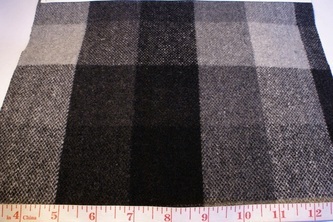 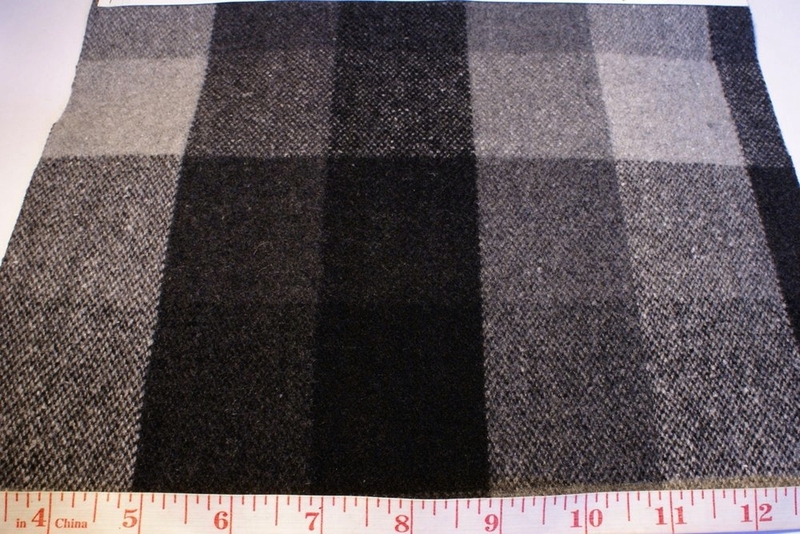 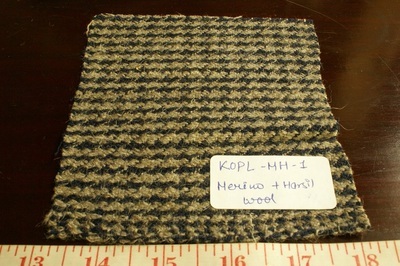 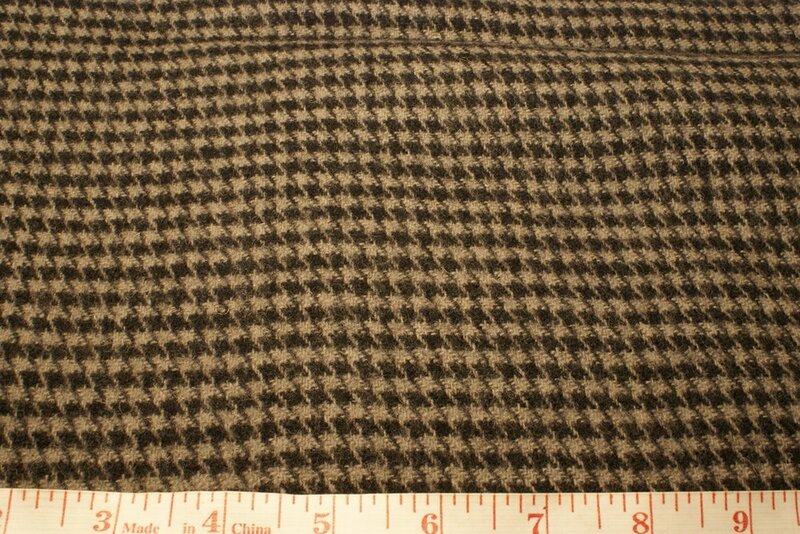 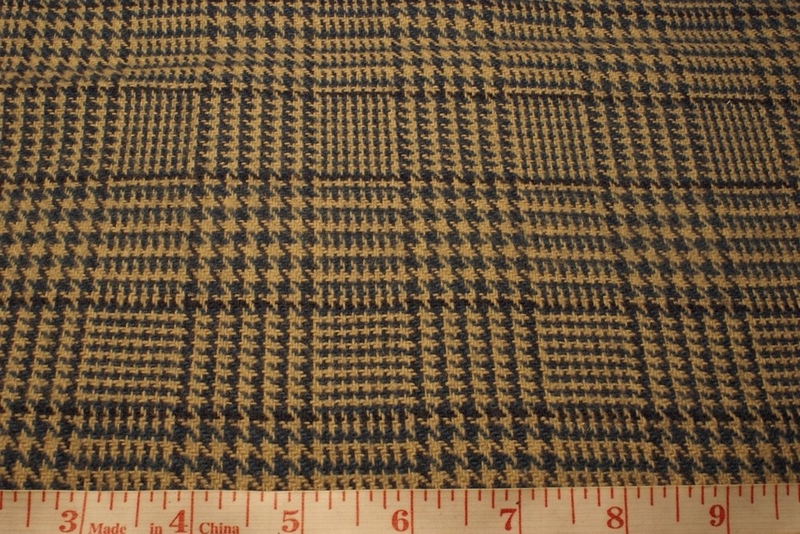 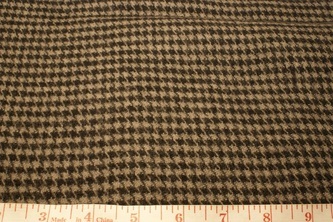 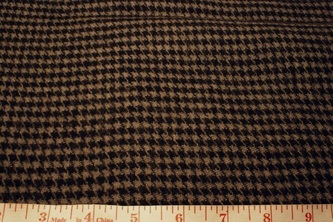 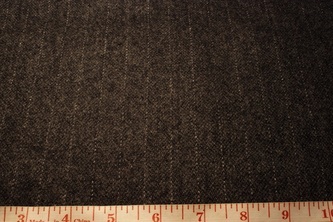 The heavier weight wool fabrics are used mostly for men's & women's wool jackets, overcoats, tops, winter pants, coats, sport coats, bowties, ties, caps and hats, and even thick shirts. 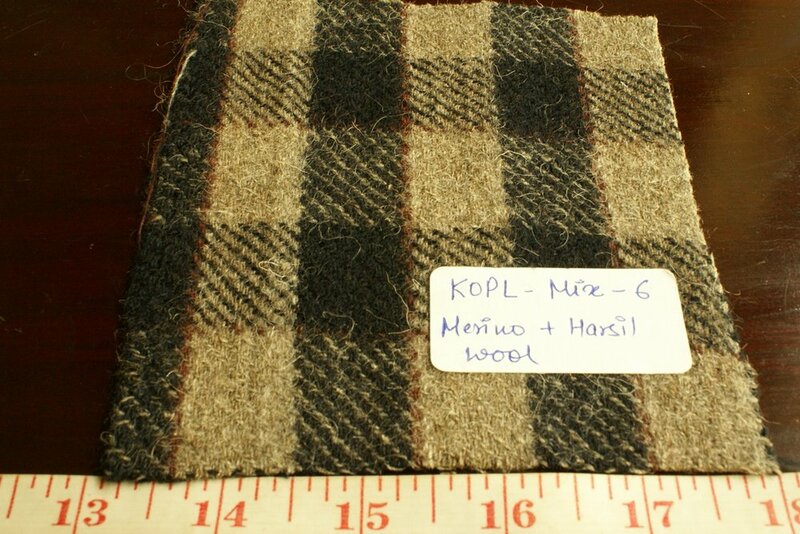 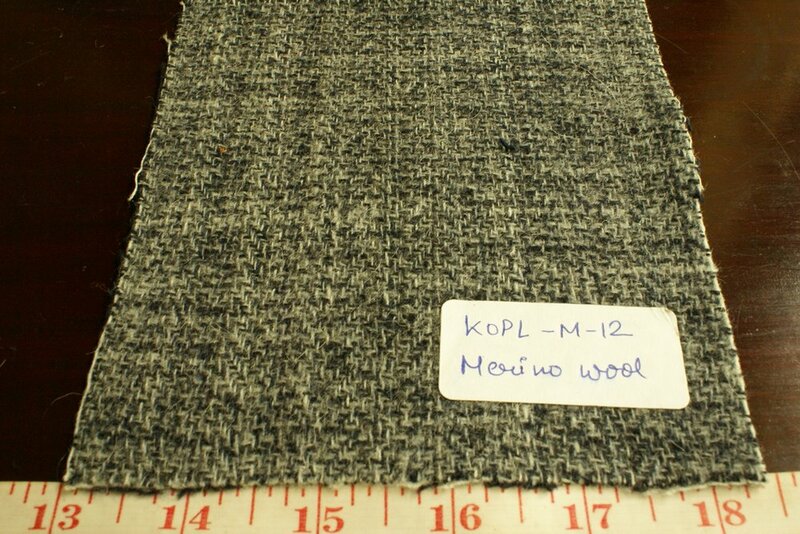 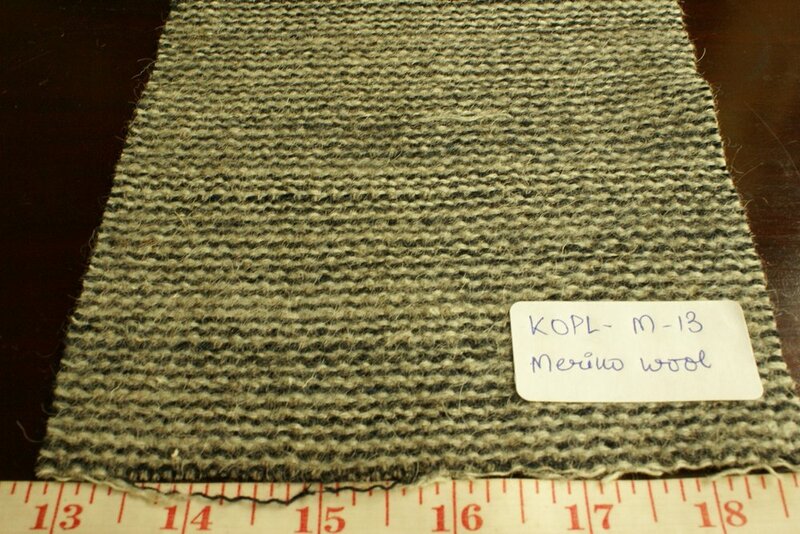 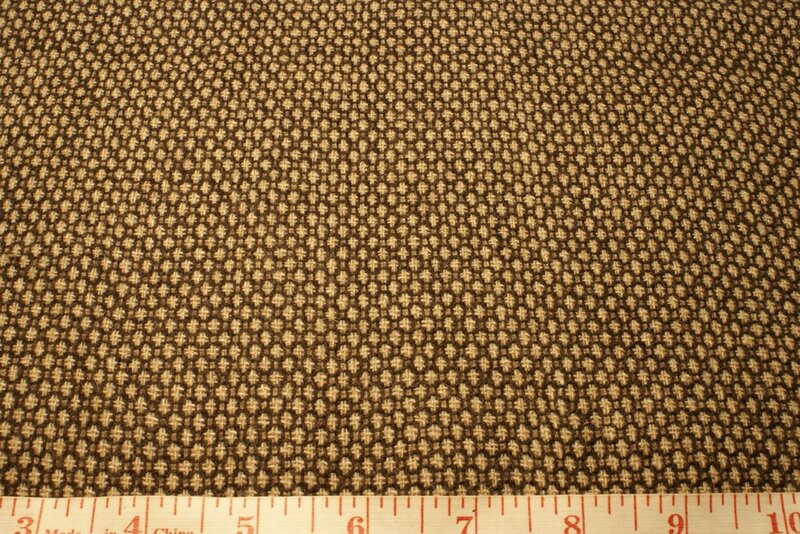 The lighter weight wool fabrics are suited more to women's skirts, tops, fall / winter light jackets, socks, waistcoats, socks, cardigans and more. 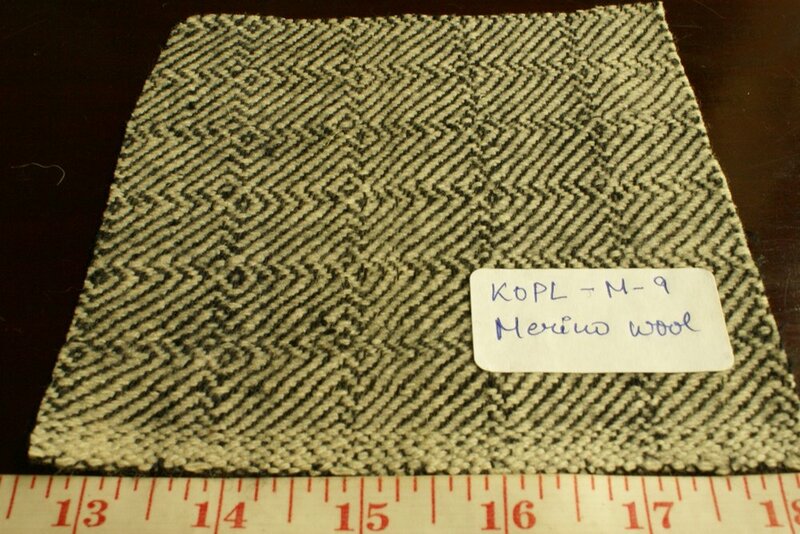 Sheep's wool is ideal wear for a classy winter's day or a brisk walk by the riverfront in the evening. 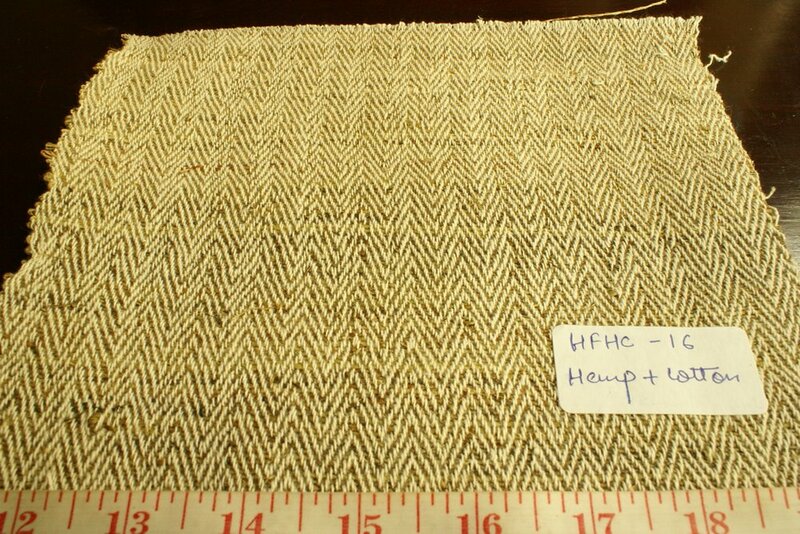 ﻿HEMP FABRIC: ﻿This product category also offers fabrics made from wool+hemp, hemp+cotton, stinging nettle+ wool, and nettle fabrics alone. Hemp fabric has been favored recently by eco concious consumers due to the fact that its cultivation is very forgiving to the soil and land on which hemp is cultivated. 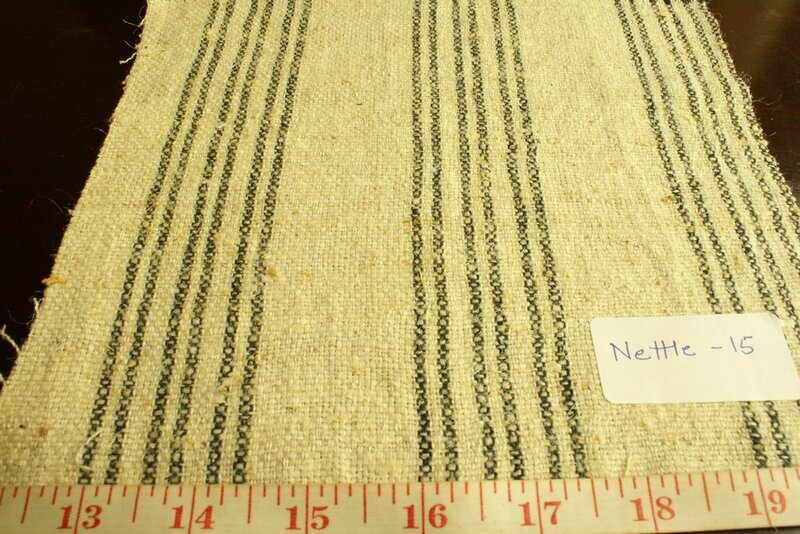 Hemp fabric is derived from natural hemp fibers, and is very durable leading to a strong fabric, which does not wear off easily. 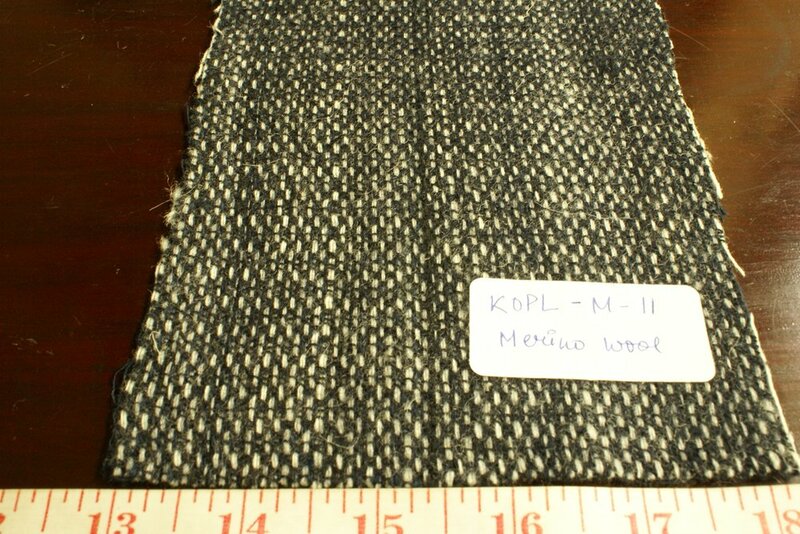 Hemp fabric also happens to be a breathable and biologically degradable fabric, which makes it healthier for wear, and also earth-friendly. 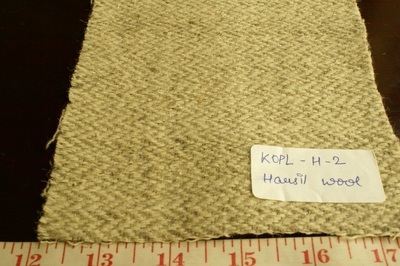 When blended with other fibers like cotton or wool, hemp incorporates the properties of those fibers, and makes a very desirable fabric. Hemp has properties like linen, which keep you warmer in winter, and cooler in summer months. 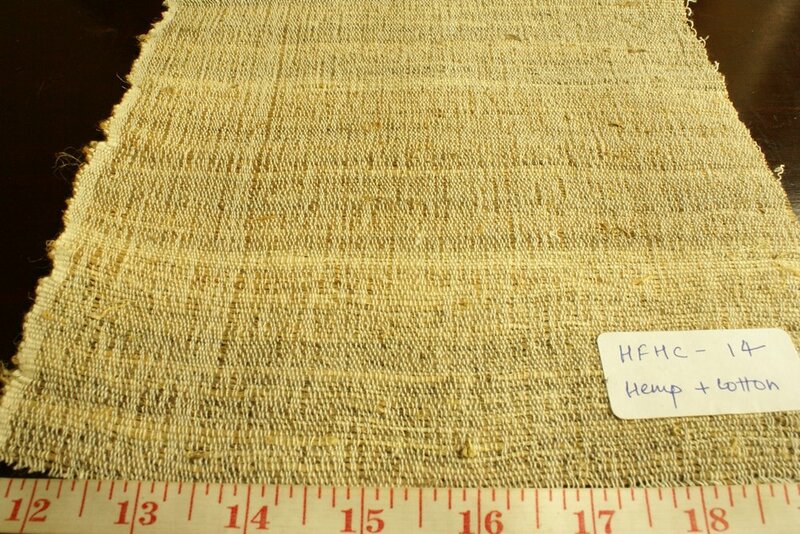 Hemp fabrics fade lesser than other fabrics, due to its ability to block ultraviolet rays from the sun. 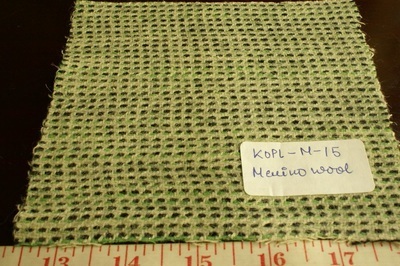 Compared to cotton production, which is the most pesticide intensive production, hemp is very eco-friendly, and also preserves the soil-structure. 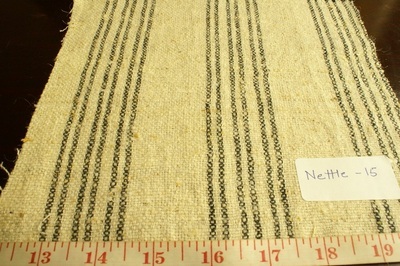 All in all Hemp fabrics are a great eco-friendly natural fabric for clothing. 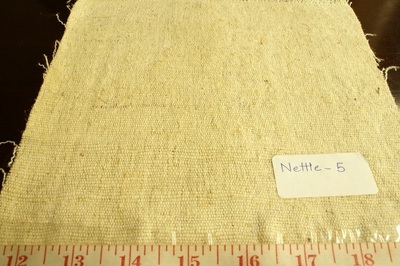 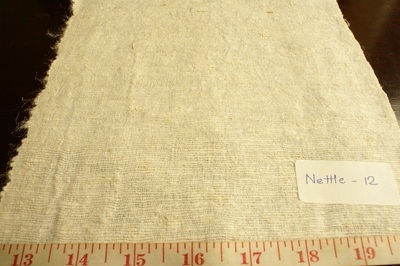 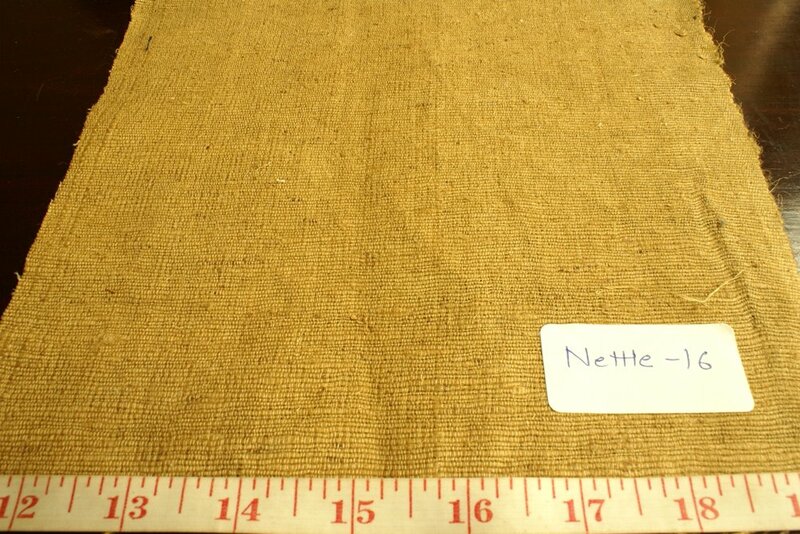 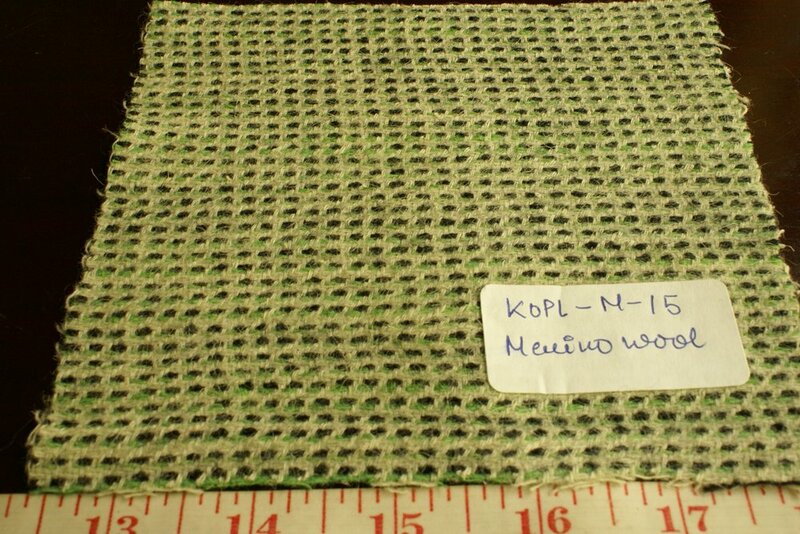 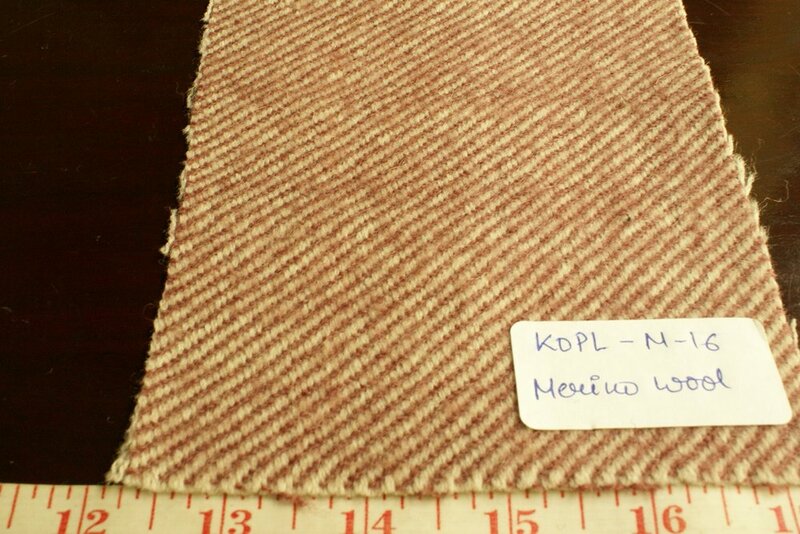 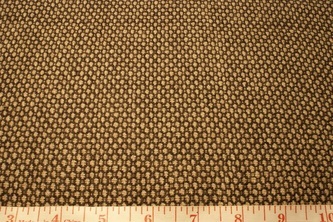 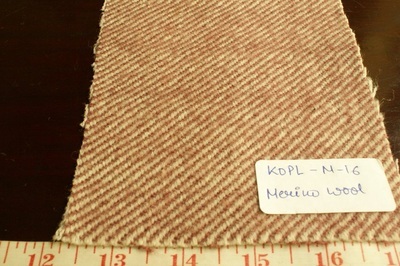 NETTLE FABRIC: This product category also houses fabrics made from nettle or stinging nettle, another natural fiber. 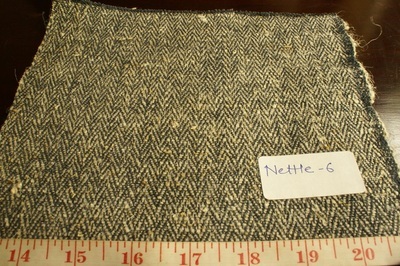 Nettle fibers are eco friendly, and the fibers are actually hollow inside, making them capable of trapping air inside, and hence providing an insulating effect. 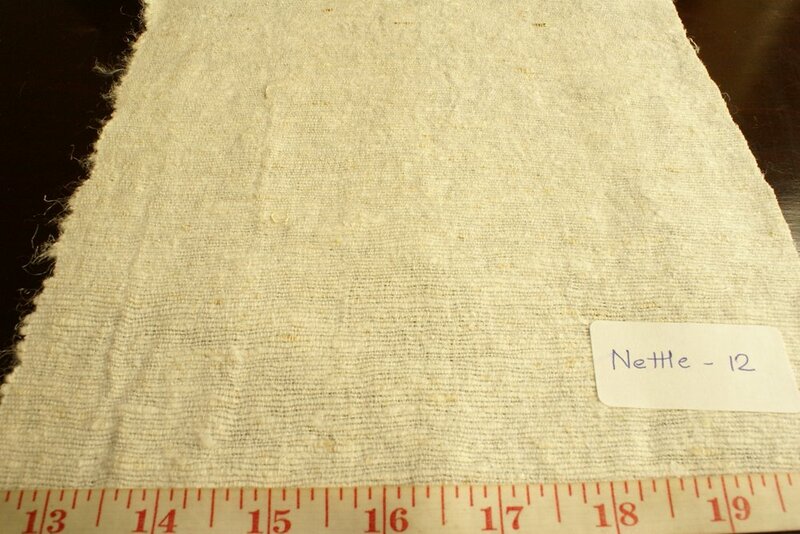 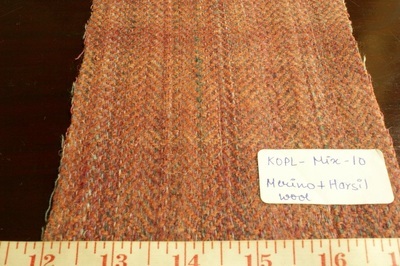 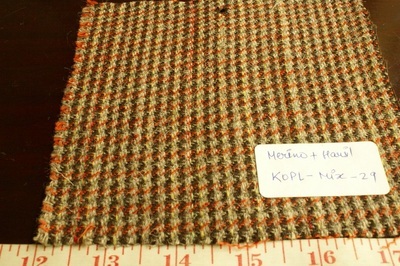 The resultant fabric derived from weaving nettle fibers is similar to Flax and Hemp in its texture. 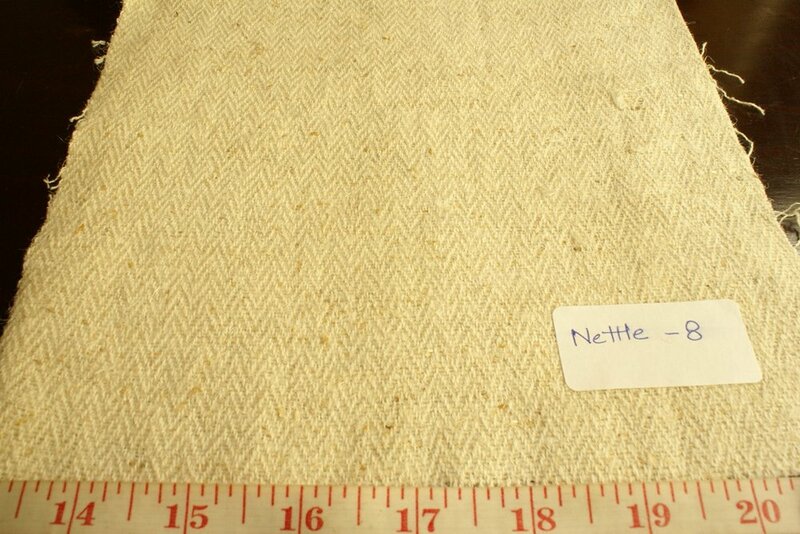 The nettle fabrics are silkier in texture than flax or linen, and so provide a silky texture and sheen to the garments made of nettle. Owing to its properties of being resistant to diseases and pests, nettle fibers require no or little use of pesticides, fungicides and other harmful chemicals, making them a sustainable fiber to work with. Nettle fabrics are soft as compared to linen fabric, and sometimes even in comparison to some cotton fabrics. 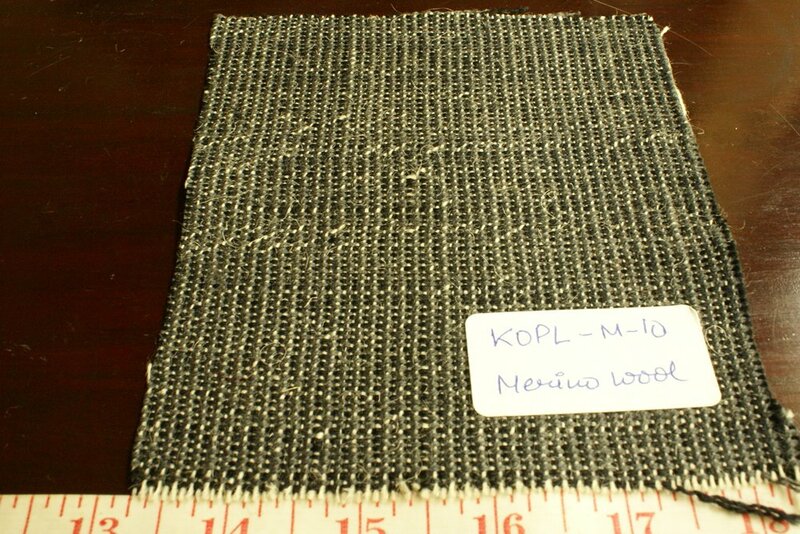 Nettle fabrics are also somewhat flame retardant naturally, due to inherent properties of the fiber, and the resultant fabric is also very strong and durable.